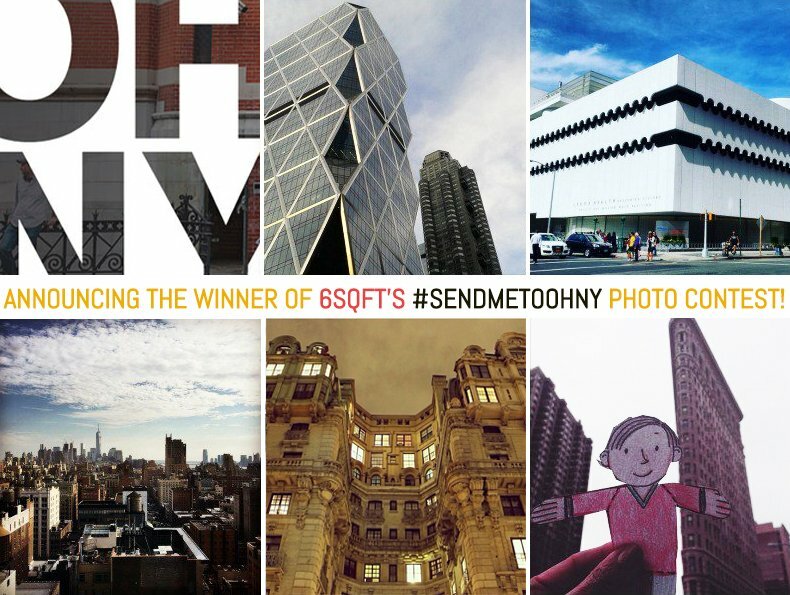 Announcing the Winner of 6sqft’s #sendmetoOHNY Instagram Photo Contest! For the past two weeks, 6sqft readers have been exploring all five boroughs of the city and Instagramming photos of their favorite architecture to win an Open House New York Weekend Passport. We received tons of fabulous entries, and after much deliberation, we’ve picked our winner! Drumroll please…. Congratulations Stephen Chou! He and a guest will receive a unique VIP button that allows them front-of-the-line access to all the Open House New York sites and programs that don’t require advance reservations. Below are a few other 6sqft’s favorites, so make sure to give them a “like” too. To find out more about the event, which will be happening NEXT WEEKEND, October 17-18, visit the official site Open House New York Weekend 2015. We’ve also curated a list of must-see sites that we think 6sqft readers would especially love. You can check that out here. Thanks to everyone that entered and be sure to follow us on Instagram @6sqft!